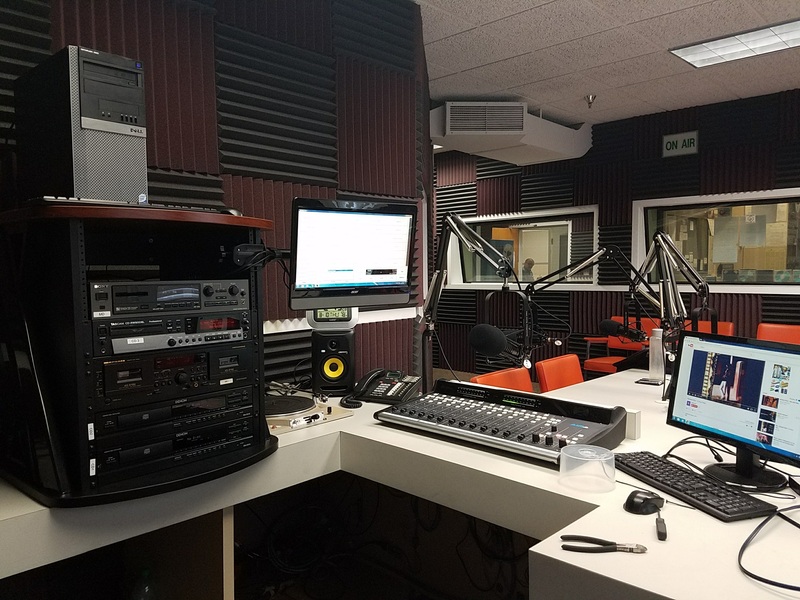 “The Rap Sheet” is a hit music program hosted weekly by Justin Minckley, an energetic college student. The program began on WPNA January 12, 2008 and originally aired Saturday night at 11 p.m. Justin was in seventh grade at the time. The show’s purpose is to bring all the hits, regardless of genre, to the air. It has premiered some hits in the Chicago market that went on to become number one in the nation, an example of which was “Blurred Lines” by Robin Thicke. All types of music are featured, including dance, rap, and rock. Also included are a “dinosaur rock” and an offbeat selection each week. As Christian hit music is an upcoming format, contemporary Christian music is featured as well. All music is checked for content. Another specialty of the program is Justin’s sports commentary. It’s thought-provoking and more than just the scores. The program has also helped several non-profits, including the Boy Scouts as well as Lutheran and Catholic churches, and even a charity that equips police dogs with bullet-proof vests. Since Justin’s hobbies are music, sports, and supporting good causes, the show reflects him, his sense of humor, and general enjoyment of life.